Day 306: Heading back to the city. 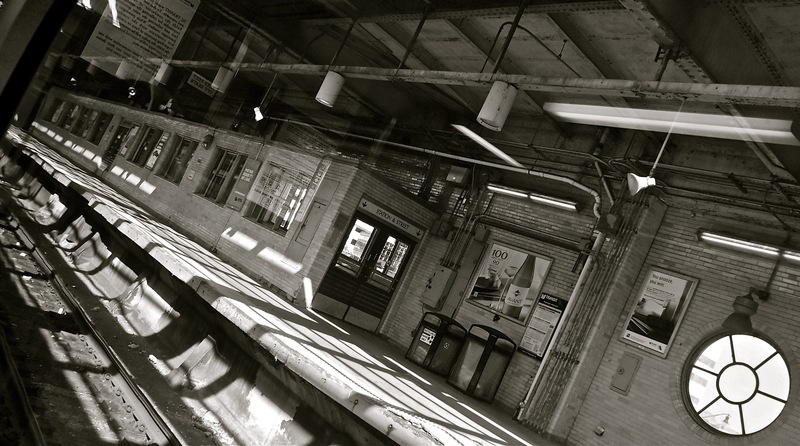 Newark Penn Station, through the train window. Previous Post Day 305: Boys from Holy Cross. After midnight. Next Post Day 307: Sam’s pre-birthday birthday celebration. Very nice. I think b&w enhanced the photo.